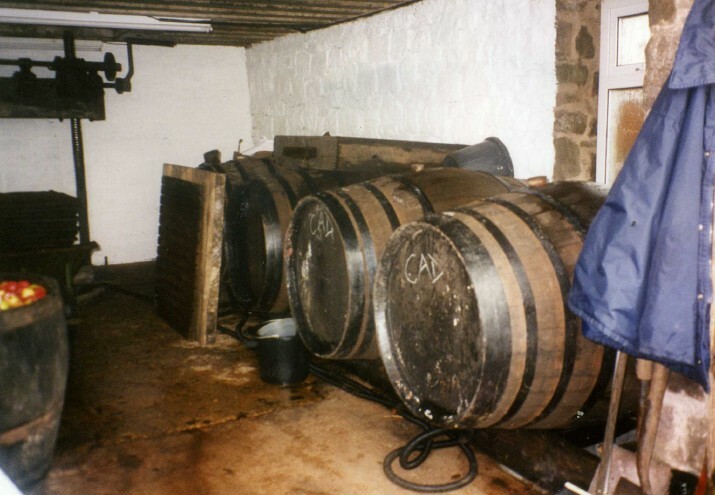 Christmas info:Tosher’s Tipple cider – Stock up for Christmas! Special Christmas dates! 2011 has been a bumper year for apples. 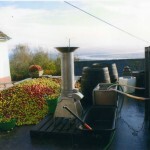 Cider making is well under way and we are expecting an excellent product this year. 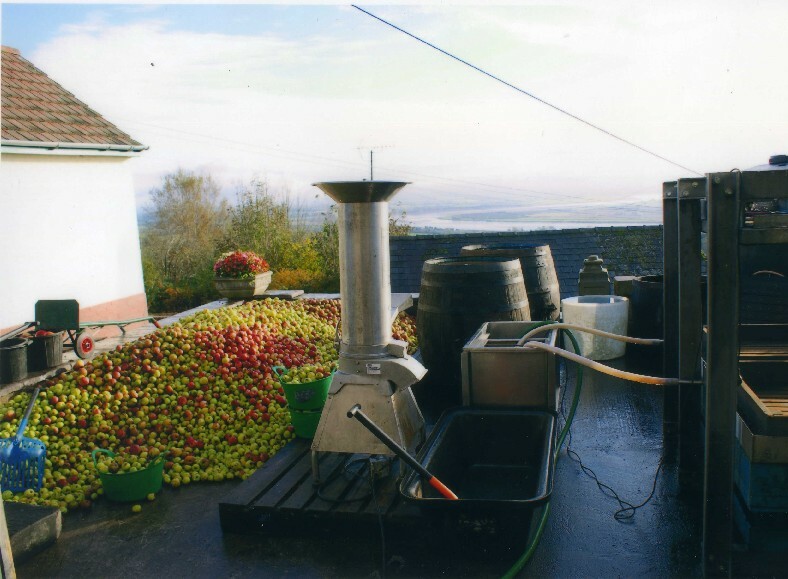 Apples gathered in the Severn Vale are specially selected for flavour and then crushed, to produce pure apple juice with no artificial additives. 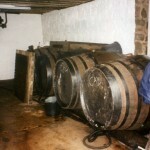 The resulting juice is then matured in oak casks at the Pleasant Stile CiderHouse to produce a light, medium sweet cider.